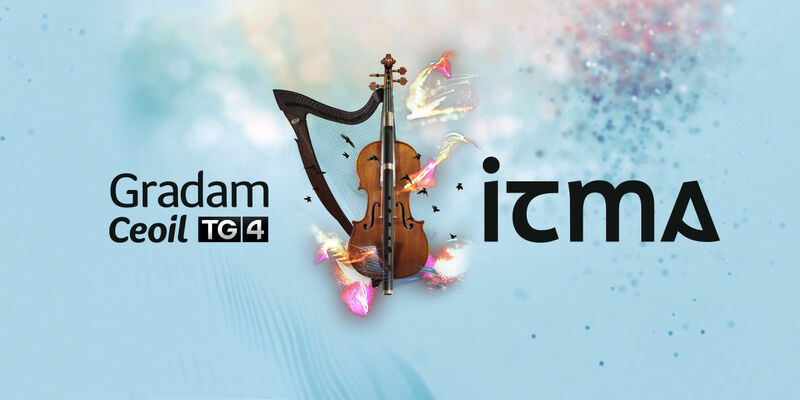 TG4 and ITMA are delighted to invite you to the launch of the Gradam Ceoil TG4 Archive. Tá TG4 agus Taisce Cheol Dúchais Éireann an-sásta comhthionscadail nua a sheoladh : ceolchoirmeacha, faisnéis agus ábhar taca a léiríodh mar chuid do Ghradam Cheoil (1996-2018) a dhigitiú, a chatalógú agus a chur ar fáil don phobal in Éirinn agus ar fud an domhain ar líne. TG4 and The Irish Traditional Music Archive are delighted to announce the launch of a new collaborative project: digitised, catalogued, free online access to the gala Gradam Ceoil programmes (1996−2018) for Irish and international audiences. Now available at Gradam Ceoil TG4 Archive.